Omar from Mexico was one of the first 30 artists on board our Pokemon Generation I Tribute in 2016! 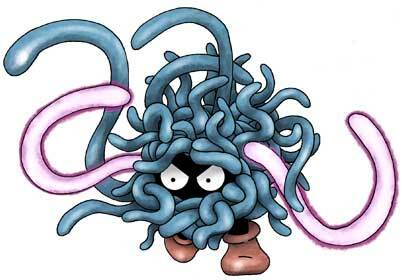 We were Lucky when we got his first submission, Tangela with the Power Whip, and loved his take on Muk with TOXIC …of course. 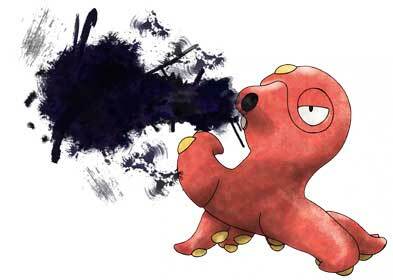 His takes on Diglett, Magmar and finally Staryu were all great as well and he joined in 2017 again, this time with the funny Octillery using the Octazooka. 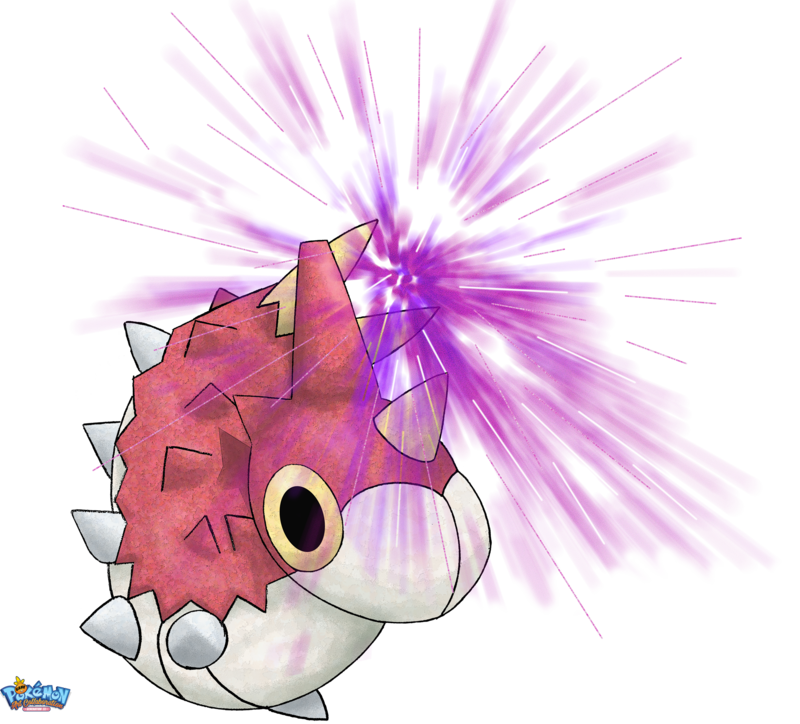 In 2018, Omar came back to aid us with his take on the funny Wurmple using the Poison Sting. 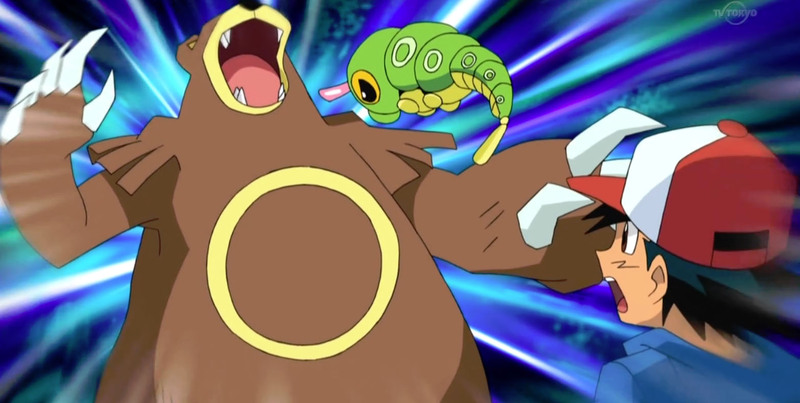 Poison Sting is a Poison-type move many Pokemon can use. 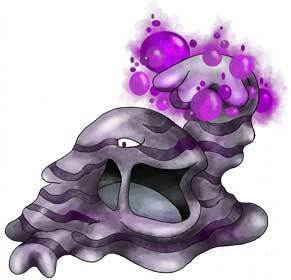 It is damage dealing and also has a chance of poisoning the enemy. 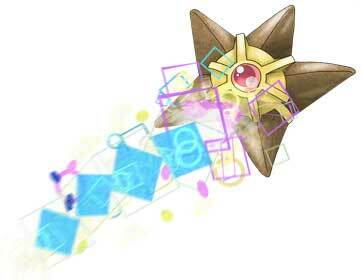 The move has 100% accuracy but only a 30% chance to poison the enemy. 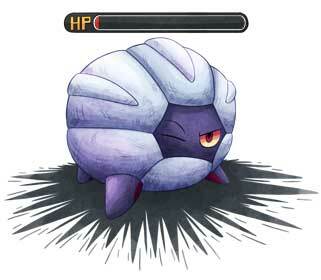 Like a lot of Bug Pokemon, Wurmple can learn this move quite early on at level 5. Check out her whole gallery on deviantART where you can find a lot of fun stuff including more Pokemon, Nintendo themed, and many more artworks! 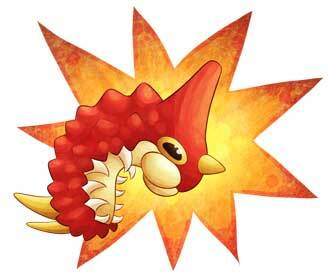 Tackle is one of the base moves of Wurmple and deals damage without any side effects. 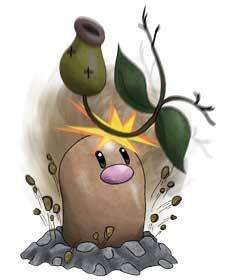 Originally with 35 base power and 95 base accuracy, it became slightly buffed during Generations V and VI by raising the stats to 50 and 100 respectively, only for said base power dropping to 40 for Generation VII. 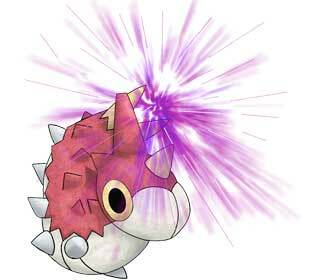 Wurmple is one of over 120 Pokémon that can know Tackle from birth. 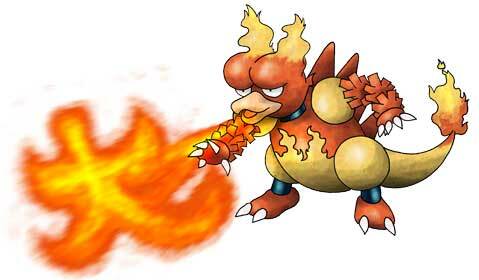 Wurmple is a pure Bug-type Pokémon with a unique evolution path – based on their hidden personality value, they can either evolve into Silcoon at level 7 and go on to be a Beautifly at level 10, or it will evolve into Cascoon and then Dustox at the exact same levels. This Generation III bug is typically found in forests, where it feeds on tree sap and leaves. 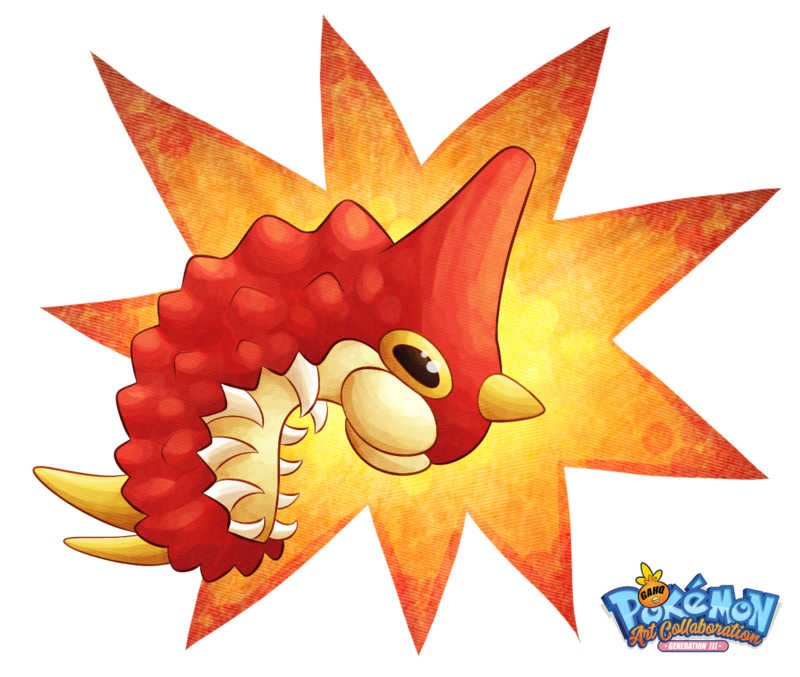 It’s usually considered prey for local bird Pokémon including Swellow in their native Hoenn – but they can counter either with spikes on their rear to point and poison their attacker or with white sticky silk from its mouth that can slow opponents down. Even their feet are sticky – the suction pads on their tip allow it to cling onto glass surfaces without falling off, so pay attention to your windows! 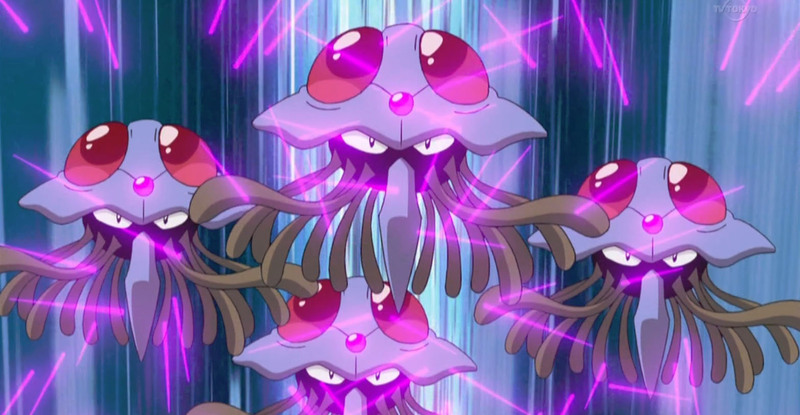 May and Jessie both caught and raised a Wurmple each in the animé, both of them going on to evolve down separate paths. 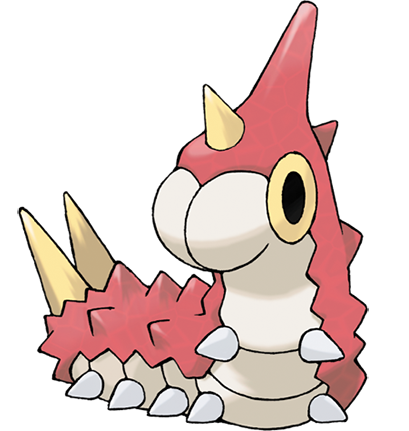 In a bizarre twist of fate, antagonist Jessie’s Wurmple was well-behaved, calm and loyal to its owner; meanwhile, protagonist May’s Wurmple started off as a lazy and disobedient Pokémon that would gorge on food and fall asleep. Even when those two Wurmples were temporarily switched around, they could identify this error just by their personalities alone!